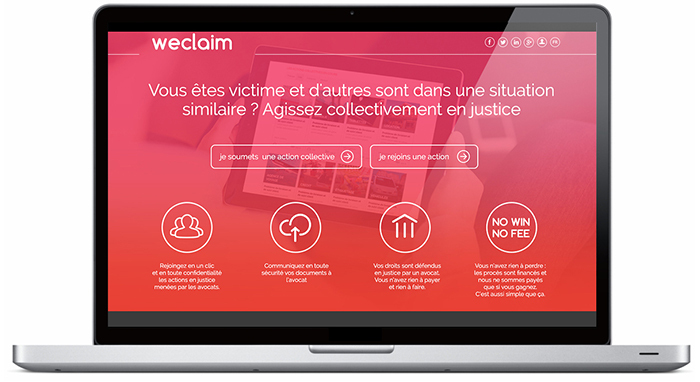 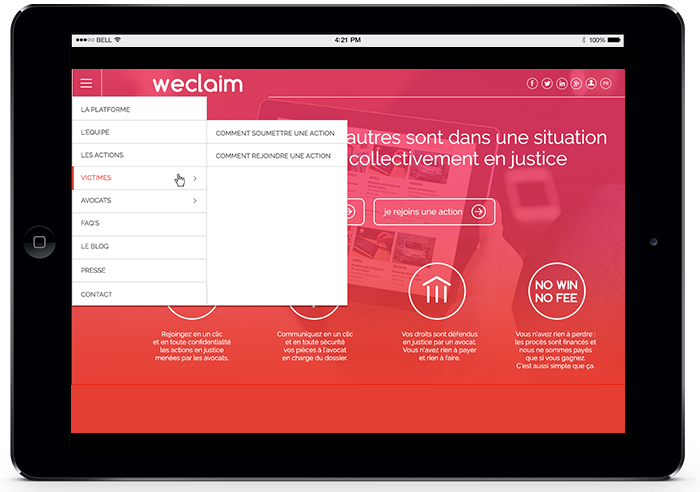 About: Weclaim allowed people to create class action together. 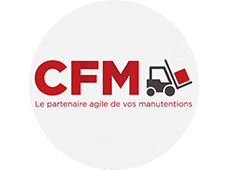 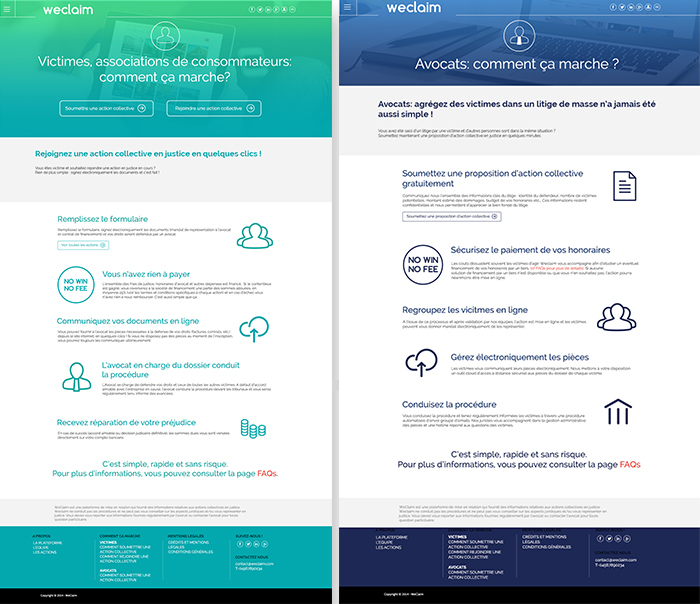 I designed the website and all the user flow, as well as the art direction and visual communication of the project. 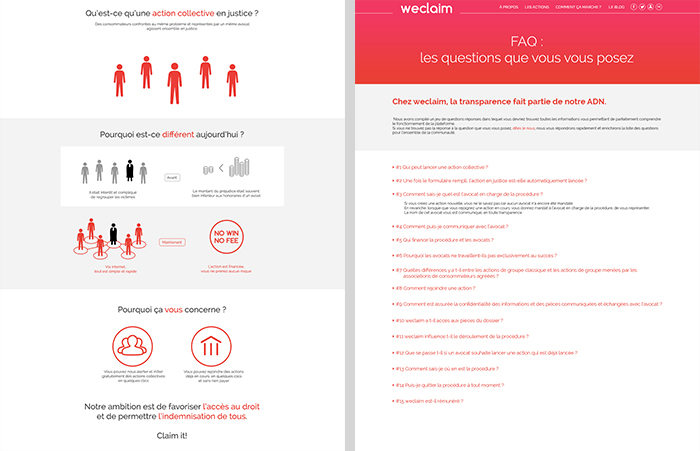 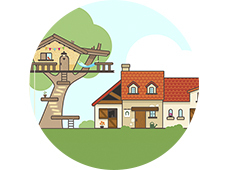 Julie Checconi, interactive designer, worked as well on this project with me.